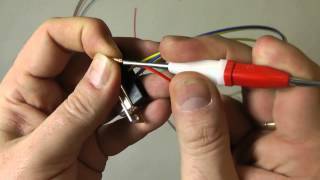 Radios and navigation equipment used in Experimental aircraft require custom coax cables for connection to their antennas. 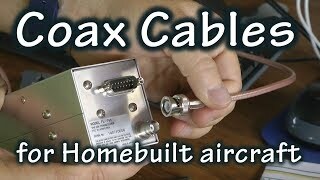 This video Tip discusses the best coax cable to use in an aircraft as well as demonstrating how to install the BNC connectors to the cable ends. The ability for the builder to fashion their own cables is a skill that will provide benefits for years to come. 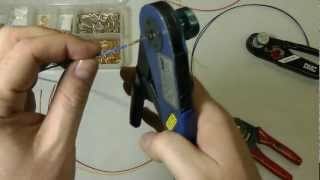 How to create a "window strip" to splice a wire into another wire that already is installed. Making holes in the engine firewall of an aircraft is necessary to route fuel, electric and control cable lines. It is very important that these holes do not allow carbon monoxide gas to escape into the aircraft cabin -as well as smoke from an engine fire. We look at some components made for helping us achieve these goals while building our aircraft. 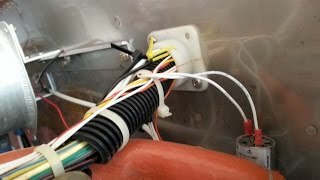 This short video presents important details regarding the selection and operation of a battery contactor, also known as a master contactor or master solenoid as used in an experimental homebuilt aircraft. 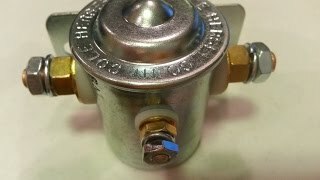 A comparison is detailed regarding a comparison to the starter contactor or starter solenoid. 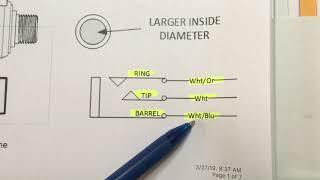 A tutorial on crimping the standard 'DB' or "D-Sub / DSub" avionics pins and contacts using the proper tool called a 4 way indent crimper (which actually provides 8 small crimps using 2 rows of 4 contact points inside the crimping tool). 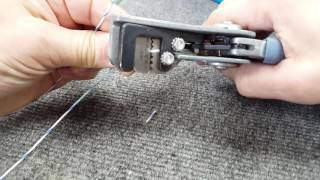 Using the standard red and white DB / D-Sub pin insertion and removal tool. 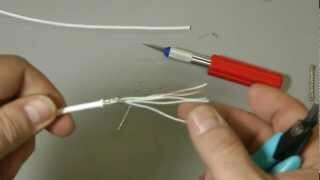 How to quickly and easily strip multi conductor aviation wire and cable.